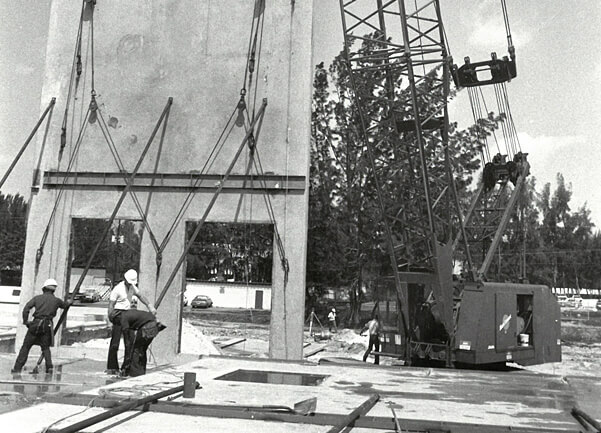 South Florida natives Thomas J. Miller and Harley W. Miller established Miller Construction Company in 1973 with a far-sighted partnership approach based on fostering long-term relationships. They set out to differentiate themselves with steady, measured growth, achieved by serving discerning clients exceptionally well. 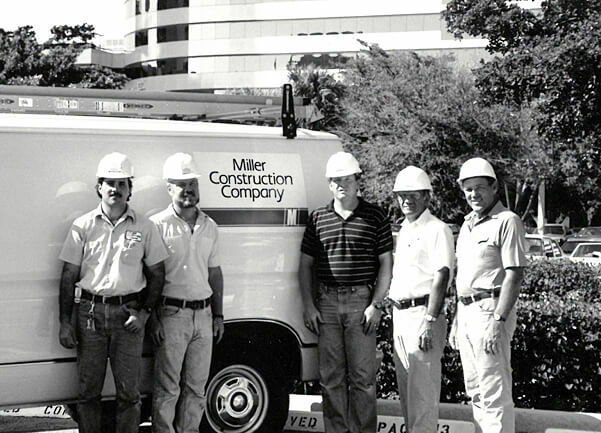 Since then, Miller has completed more than 500 commercial projects for the private sector throughout South Florida, including office buildings, industrial, manufacturing & distribution, retail, healthcare, higher education, hospitality and multi-family. Brothers Tom and Harley form Associated Construction Services and serve as construction manager for their first project, a condominium on the Hillsboro Mile. 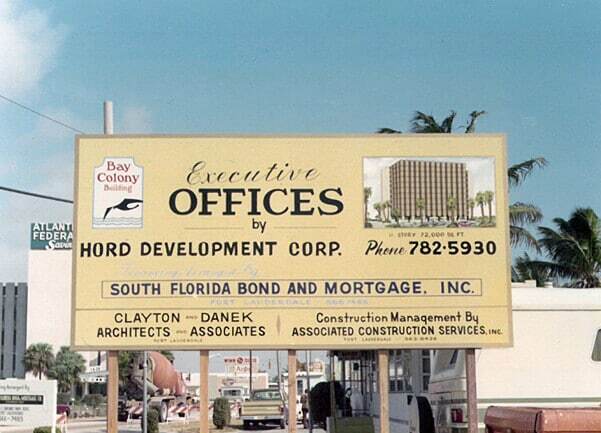 First Design/Build project was for prominent trial attorney Fred Fazio, who developed three office buildings and one residential project in downtown Fort Lauderdale. 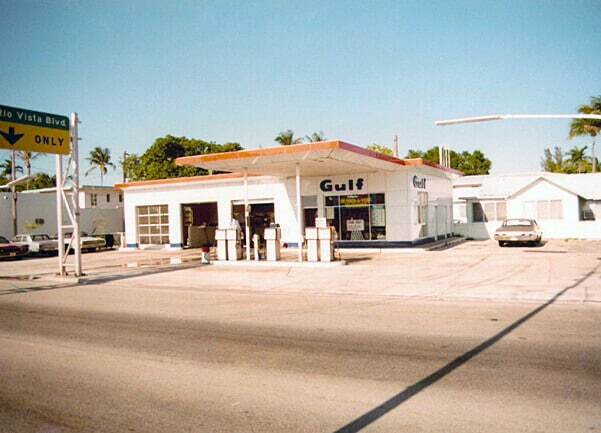 Transformed a 50’s-era gas station to a sleek office structure for its downtown Fort Lauderdale headquarters. Two subsequent renovations boosted space to 15,000 square feet. 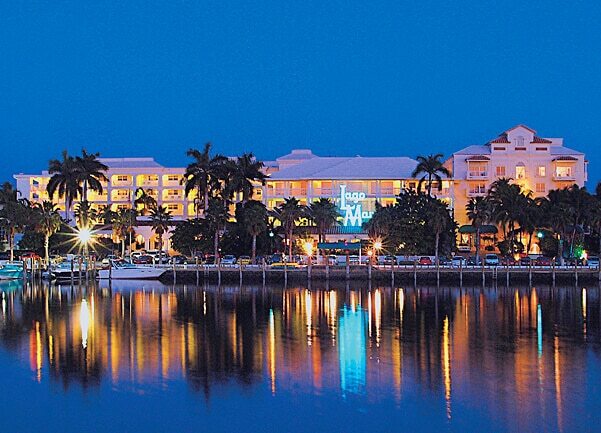 Starting a client relationship that would span 4 decades for Lago Mar Hotel & Club and Lago Mar Properties, we were chosen for approaching the first project from the owner’s perspective, not just pricing from the plans. 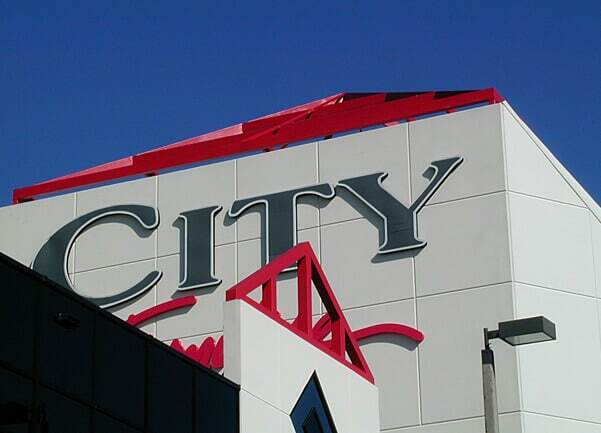 We self-performed on the Keebler Cookies Distribution Center for Sunbeam Properties. 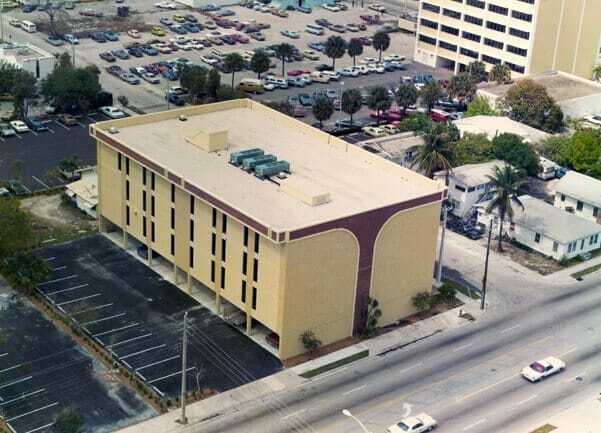 To serve current clients on service work and smaller renovations, we managed tenant improvements and capital improvement projects for banks, hotels and owners of office buildings. 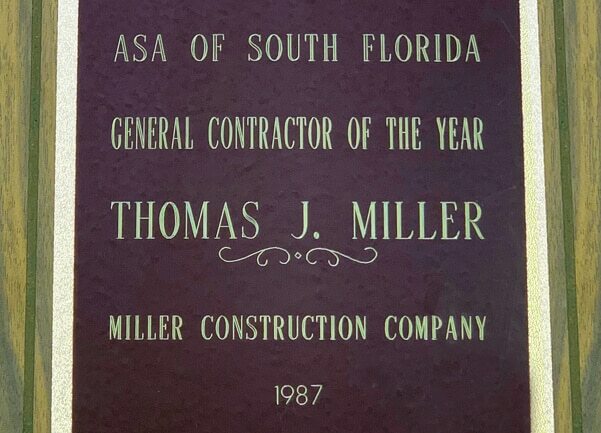 Named Contractor of the Year by American Subcontractors Association of South Florida, reflecting the trusting relationships with subcontractors. Tom also took the gavel as president of Broward Builders Exchange, precursor of today’s Construction Association of South Florida. 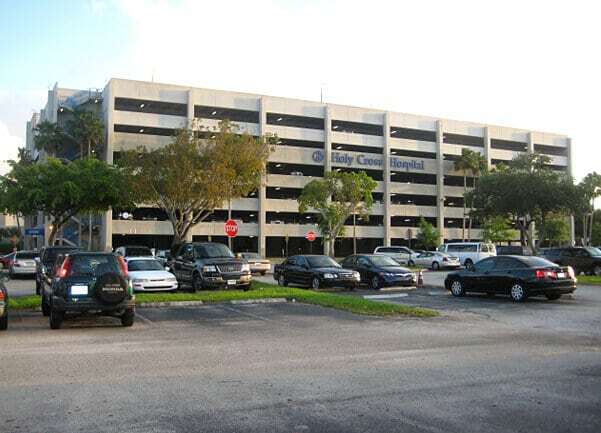 Five-level parking garage (later expanded to 7-levels) and a seven-phase life safety renovation are first of dozens of projects over 3 decades, helping Holy Cross Hospital expand to serve all of Broward County. 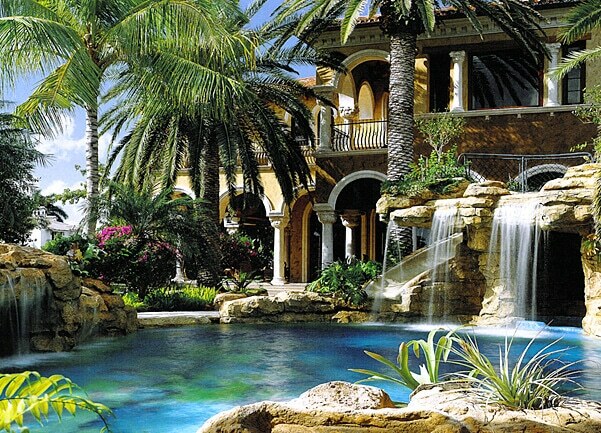 Miller Custom Homes begins building some of Broward’s most luxurious residences. 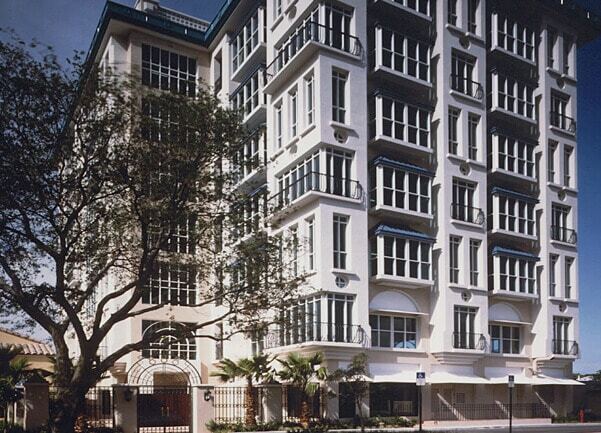 888 Las Olas Building opens, winning 12 CASF Craftsmanship Awards and leading revitalization of Las Olas Blvd. Client subsequently awards expansion of historic Riverside Hotel and Parking Garage. 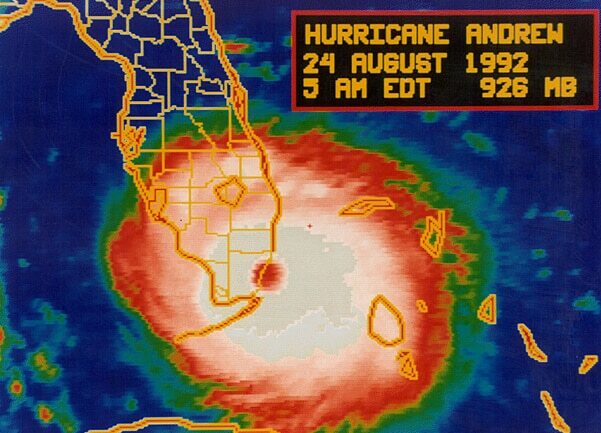 Overcoming unique challenges to repair storm-related damage at Ocean Reef Resort (repairing 265 units) and Signature Gardens (complete interior/exterior overhaul) led to creation of Hurricane Preparedness Division for clients. 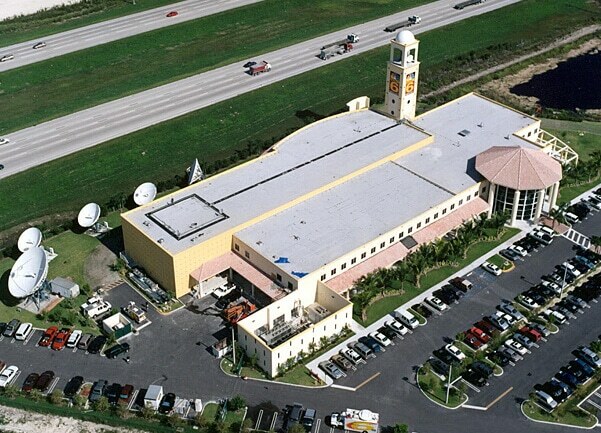 Unique challenges include design-build of Airbus Flight Simulator Training Facility, KOS Pharmaceuticals manufacturing and testing facility, and building two of the nation’s first fully digital TV facilities – WTVJ NBC 6 and WPLG Local10. 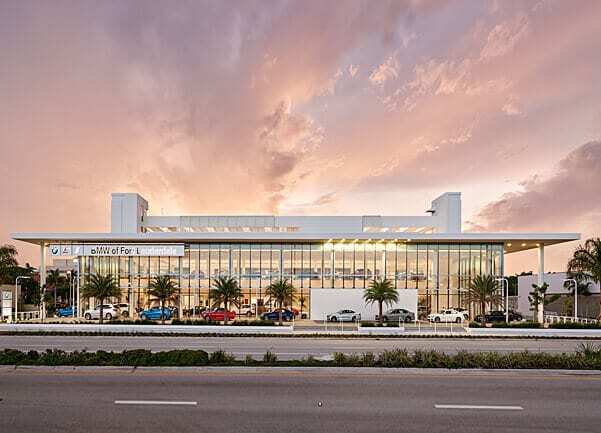 First project for South Florida’s top-selling furniture retailer, eventually working on retail showroom construction and renovations from South Miami through Vero Beach, and in Naples and Fort Myers. 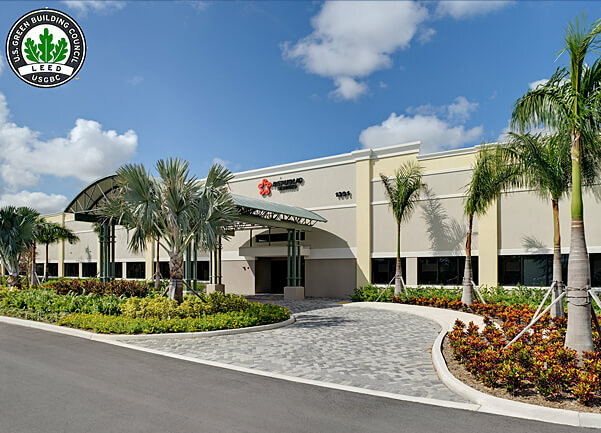 Performed complete renovation of one of the nation’s first corporate headquarters pre-registered to achieve silver LEED certification, a 65,000-SF building in Sunrise for Republic Services. Miller Construction Shifts into high gear for automotive industry giants. Completed projects for 10 brands including BMW, Aston Martin, Audi, Porsche and Bentley and winning numerous Craftsmanship Awards and Project of the Year honors from CASF. Clients now include Holman Automotive and AutoNation. 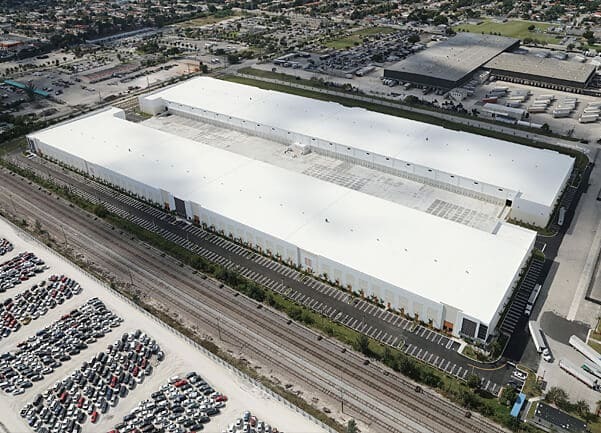 With creative solutions to fast-track efficient, next-generation industrial space, we put millions of square feet in place for industry-leading clients including Flagler Global Logistics, Foundry Commercial, EastGroup and Prologis. 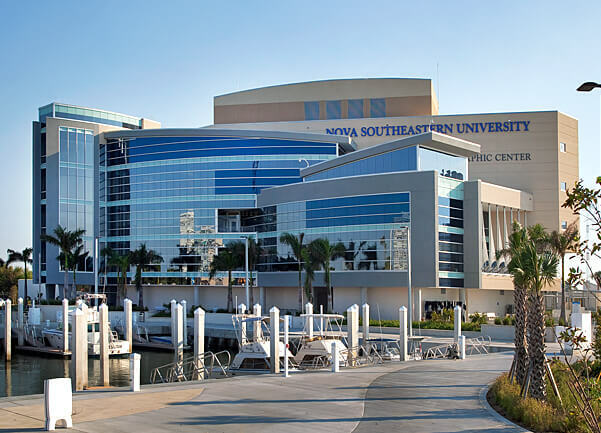 Nova Southeastern University’s Center of Excellence for Coral Reef Ecosystems Research Facility is one of several projects for NSU totaling nearly $200 Million. 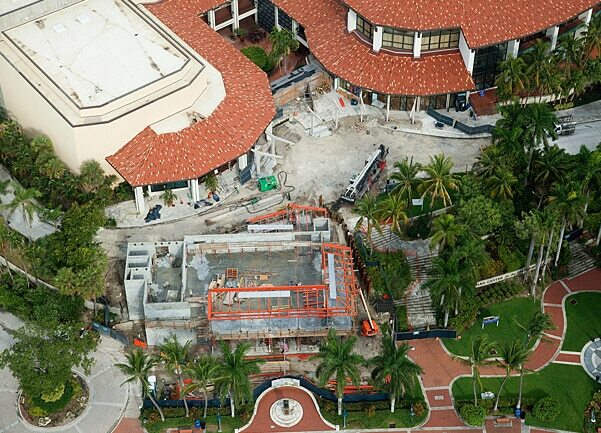 Completed the massive $50 million, multiphase renovation of Broward Center for the Performing Arts, a milestone for Fort Lauderdale’s cultural future. 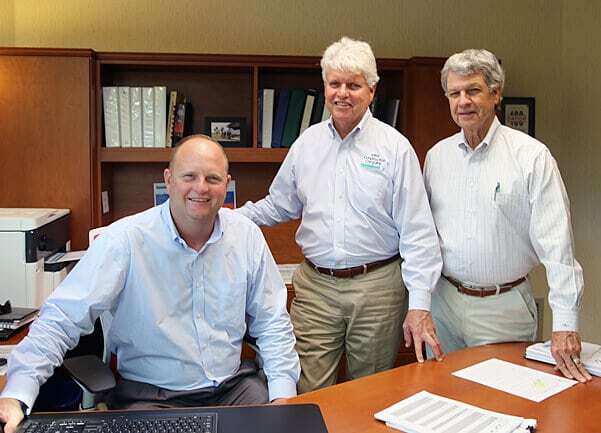 Decade-long succession process moves forward when Brian Sudduth is named President, Harley Miller moves to CEO and Tom Miller becomes Chairman.